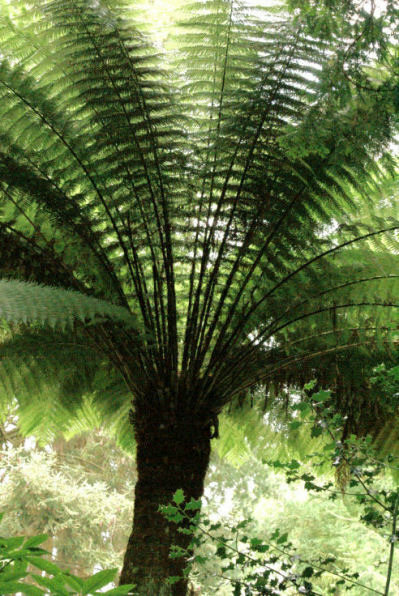 The hardiest tree fern, in ideal conditions can grow over 10m! Winter protection is recommended in all but the mildest part of the country. It prefers more shelter and shade than Cyathea and especially should be protected from cold winds. Young plants should be protected from frost and should be brought indoors during the winter. Generally the more mature the fern is the hardier it becomes.